1. In a vessel, add the rinsed moong dal, water along with turmeric powder. the water and set aside. 3. Heat one teaspoon of oil in pan for seasoning. Add the mustard seeds, urad dal and let them splutter. the cooked moong dal and saute for a couple of minutes. fresh coconut and salt to it and mix well. Turn off the flame and serve. Delicious and healthy sundal. Excellnet preparation. Navartri ahead and lots of sundal recipe required. Your's will be one. 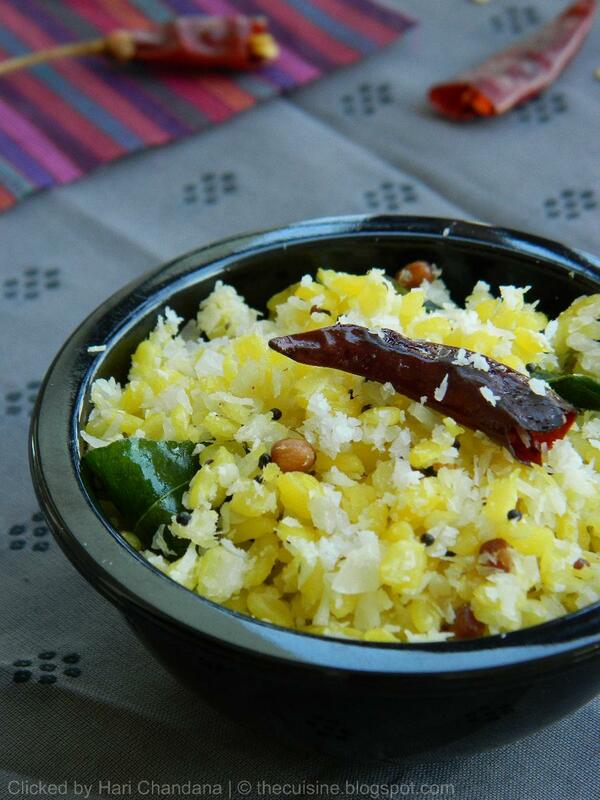 Pasi parippu sundal looks perfect and delicious.